GOBLIN MICRO-MARKERS! is a subsidiary of 2020 Manufacturing Inc., which is located in Vancouver, Canada. Our factory is located in the Guangdong Province of China, and specializes in the manufacturing of specialty plastic and composite products. 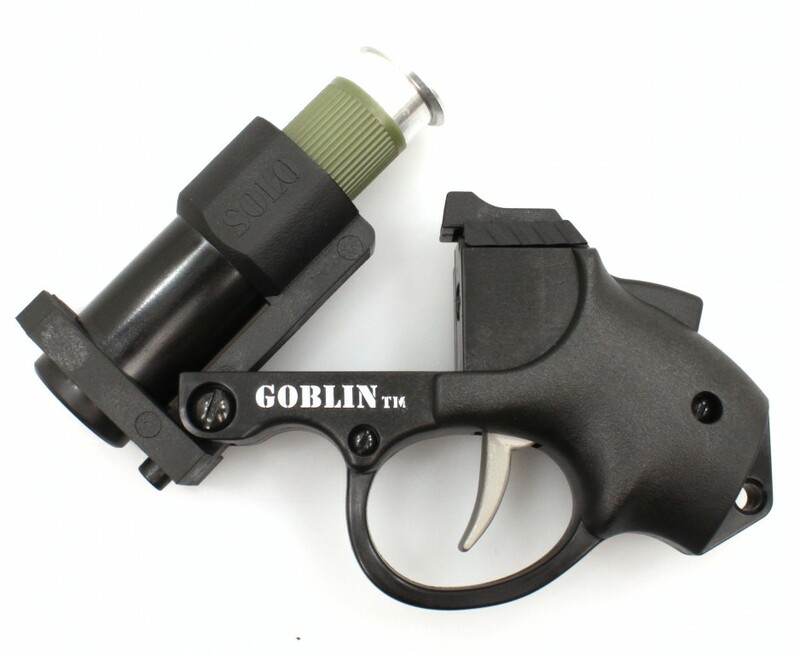 As a group of Paintball and Airsoft enthusiasts, we're very excited to be able to introduce the new, innovative GOBLIN MICRO-MARKERS! line to the industry! If you like the new GOBLIN SOLO, wait till you see what's coming next to a GOBLIN MICRO-MARKERS! Dealer near you!